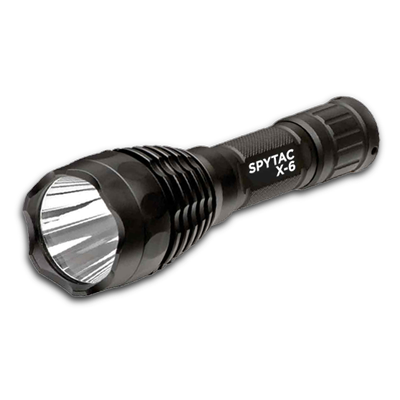 The SPYTAC X-6 was designed for military and espionage operations where superior performance are the minimum requirement. 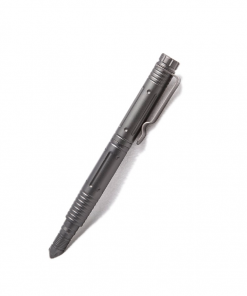 This flashlight is made from Mil-Spec 6061 aircraft aluminum designed for exceptional durability. 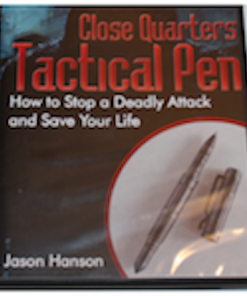 With its hard-coated exterior (Type 3 Hard-Coated MIL-SPEC), it can resist dust, impacts, and chemical intrusion. 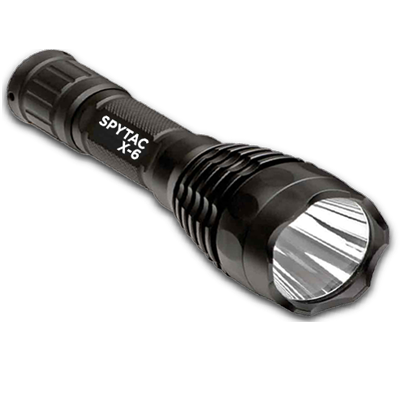 The recoil resistant construction and 1-inch outer body diameter allows for weapon-mounting with standard 1” scope rings on calibers up to .50 Cal making the SPYTAC X-6 one of the most durable weapon mountable flashlights in history. 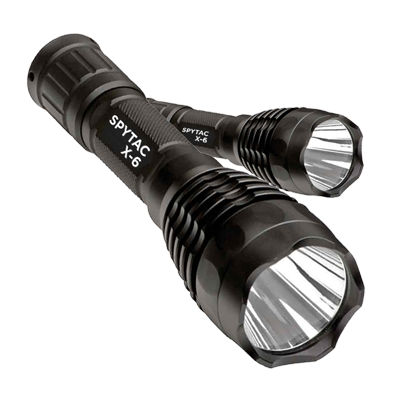 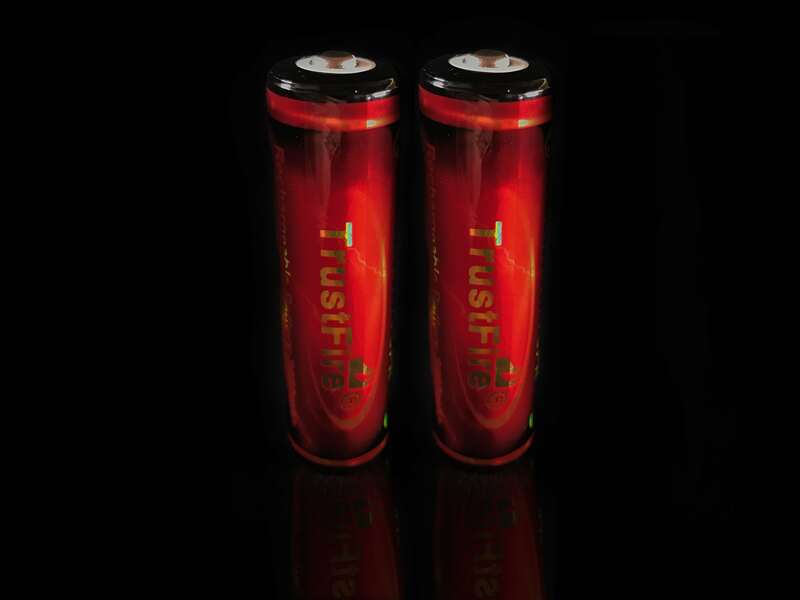 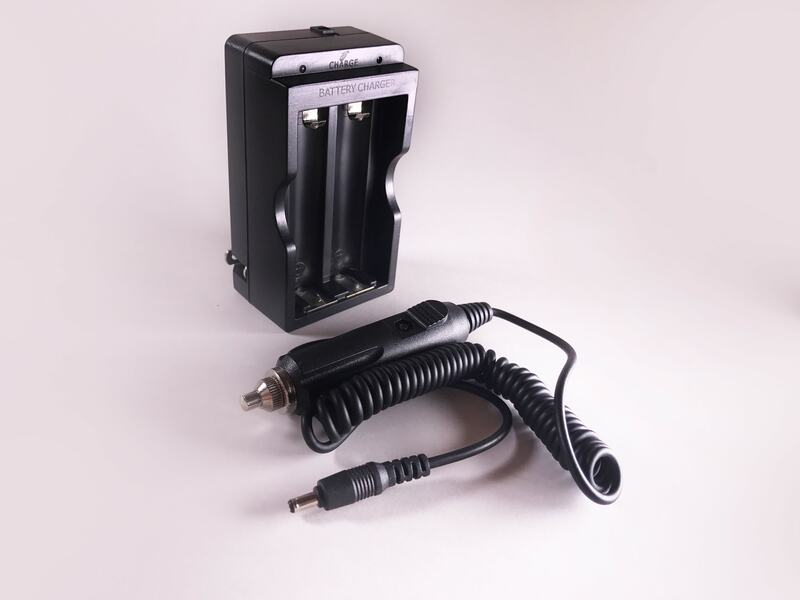 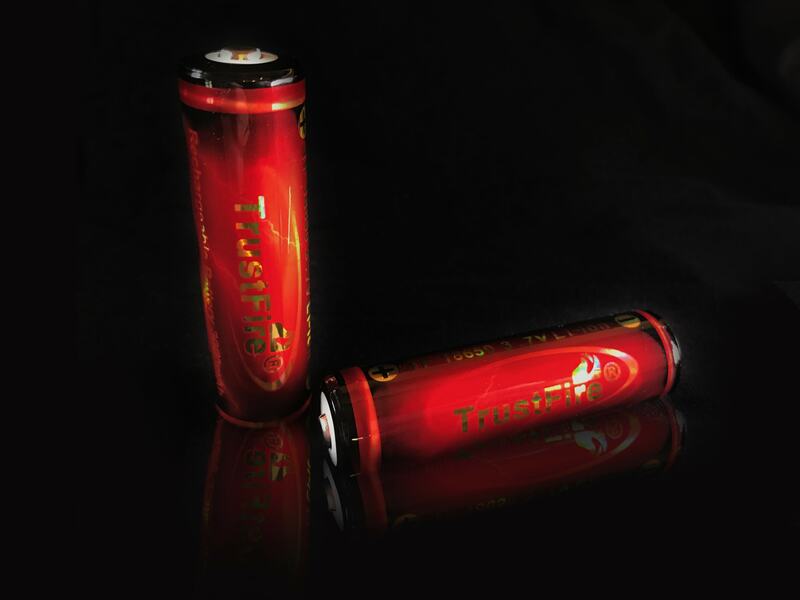 The light is 600 lumens with a useful range of thousands of feet and a visibility from over 10 nautical miles away. Please note: Batteries are not included with the purchase of a flashlight.